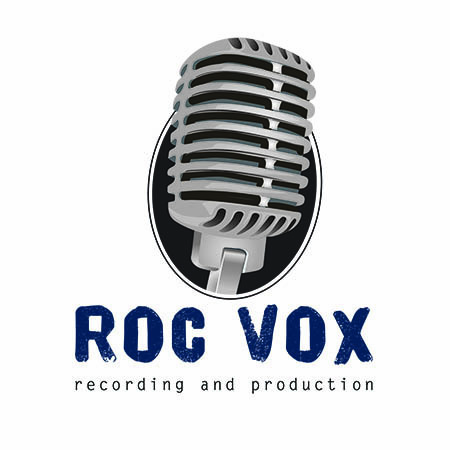 Positive Blatherings: ALWAYS Learning – ROC Vox Recording & Production, LLC. 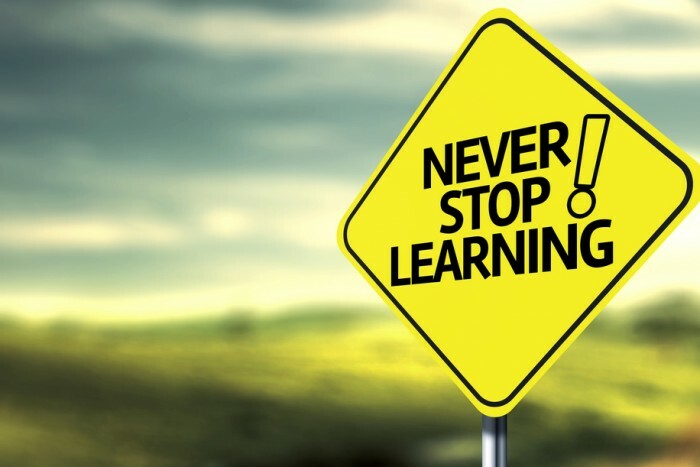 Rule #1 in life should be: If you didn’t learn anything today, you’re doing it wrong! I don’t care if you are at the top of your field and there is literally NOTHING else about the tech or industry you can learn – look harder, because there is. Whether it is simply looking at something from a different point of view or meeting someone new in your industry and learning how THEY do things. It is all worthy of your attention. Better yet, how about learning how to be a human? The moment you get it all figured out and can operate at 100% perfect humanity, you had better let the rest of us know – because I think it is evolving faster than you can adapt. That in mind, you must always be learning something. What say you, Fitz? I learned how I shouldn’t let some little things affect my big picture. Yeah, it is not a revolutionary thought and perhaps you learned that when you were popping pimples in study hall! Well, I am new at this whole “growth” concept. I got all bent out of shape because a prospective client canceled their studio tour with no explanation. I was crestfallen! This actually was the company I thought of first for my services, even before I opened my business, so the thought of them coming in and checking out my wares was very exciting. A few other little things happened to me yesterday and I was starting to lose my positive glow. That was a huge mistake! I got it back with a little meditation. I put on some great meditation music (for me it is a film score playlist on Spotify) and in a few minutes I had my center back. Let me tell you – if you have not tried this, do yourself a favor. Go out to your car or lock yourself in the bathroom for 5-10 minutes and focus on your breathing…it really helps. Think about your goals – live in the moment – feel the emotions as if you have already accomplished whatever it is you want to achieve. Oh it is so transformative. If you didn’t know about this – you just learned something! At the very least, you learned that I like Film Scores on Spotify!